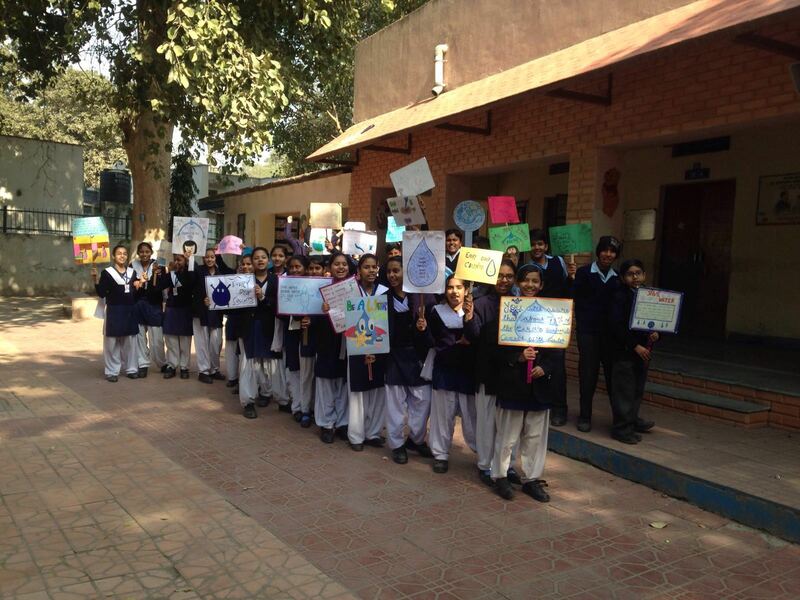 “Florets´- The Eco Club of AFSSS carried out rally on the topic “Save Water, Save Life” on 09 Feb 16 to spread the awareness on the importance of water in our day to day life. Students of class VII C enthusiastically participated in rally. They prepared placards and wrote slogans on water. Students took a round of campus area and interacted with people around and told them about practices they should follow to save water like. They were told to keep the taps off while brushing their teeth and minimize wastage while washing of utensils & clothes. 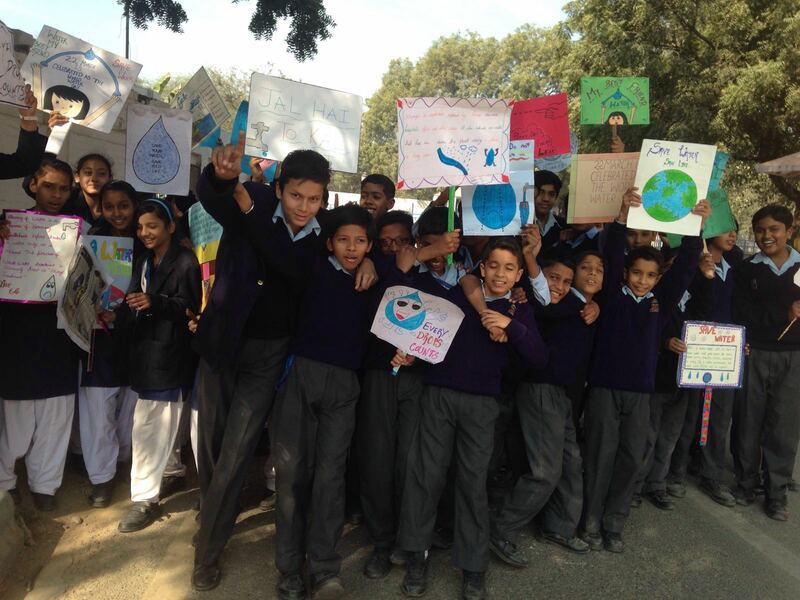 Overall, it was a good exposure for the students who were indirectly motivated to save water.